Prevent skin issues by combating minor bacteria before it takes root. 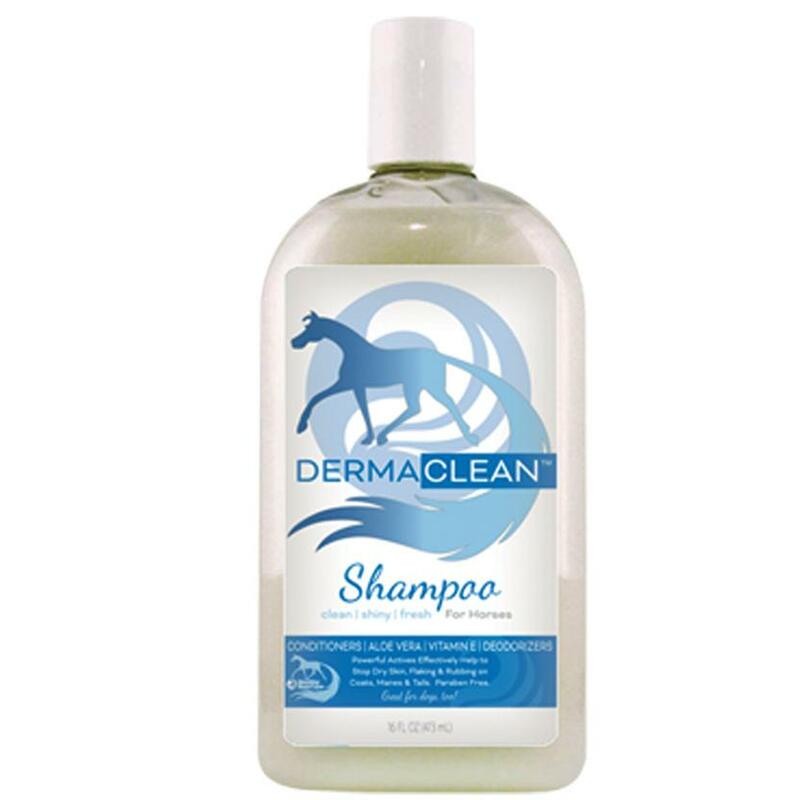 This equestrian shampoo is protein enriched and designed to keep skin, coats, manes, and tails clean and smelling fresh while providing protecting and preventing problems. 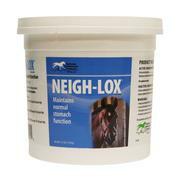 This creamy formula is ideal for rain rot prevention. 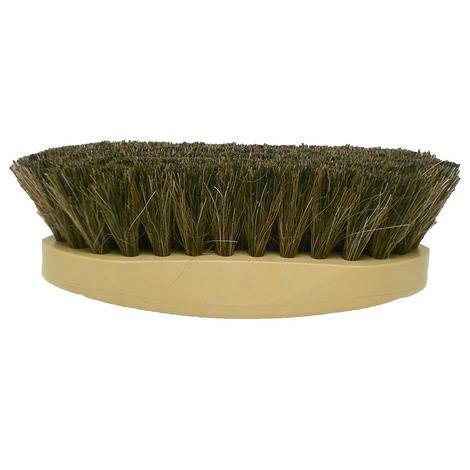 This is a mild shampoo that helps produce a shiny and soft coat. 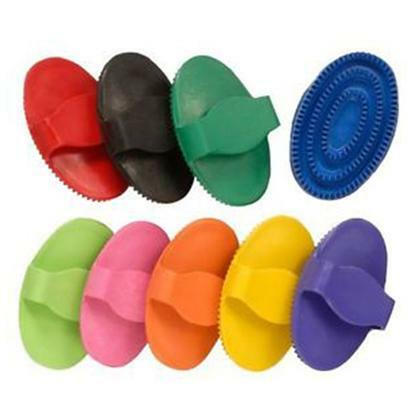 The deodorizing properties will eliminate odors from your horse or dog with just a single use.